This is the perfect dog walking choice for your elderly companion or your new puppy addition. Perfect for the puppy in the process of being potty trained, or for the older dog who just needs to take a short stroll to do business, get some air, and then retire back to the comforts of home. Belly rubs and ear scratching given, and toys always placed within chomping reach. Some dogs just need to swagger around the neighborhood. Who wouldn't want to strut such a beautiful creation? Well your furry super model gets to do just that when they sashay around town smelling the flowers as the breeze gently blows through their hair. Upon returning from the walk, they are pampered with ear scratching, belly rubs, and convenient placement of toys! For those furry companions who just need that extra time to burn off energy. We spoil your family member with either a long scurry through the neighborhood, a fun jog, or an active game of fetch and tug of war at the local dog park! This is a great way for your pooch to meet other companion animals and have play time! You come home to a happy doggy waggin their tail to tell you about their day and the friends they made! 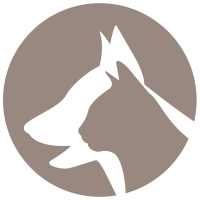 This dog walking service encludes everything offered in the scurry with additional time! For your spoiled companion that just needs extra play time, extra love and hugs, or doesn't handle separation for long periods of time, the Trot is a great service. They burn off energy, enjoy their hair being brushed, extra play time, and additional hugs. Who wouldn't want a day at the spa - in a dog's world that means a day at the Trot! No pooch escapes without belly rubs and ear scratching! 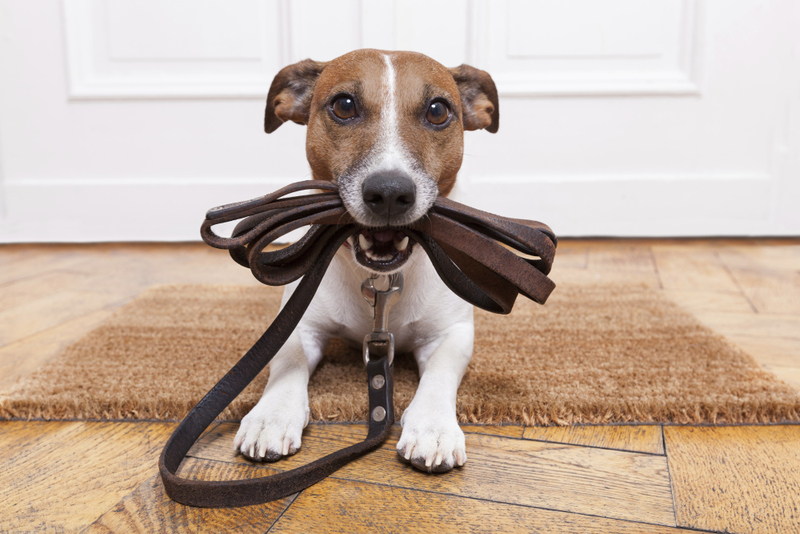 We never walk multiple clients' dogs at once - your companion(s) get our full attention. Water bowls are always checked. We can also schedule visits to meet time requirments if medication administration is needed.